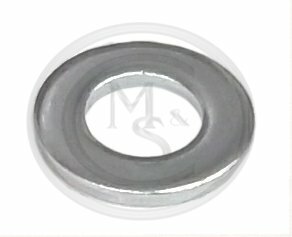 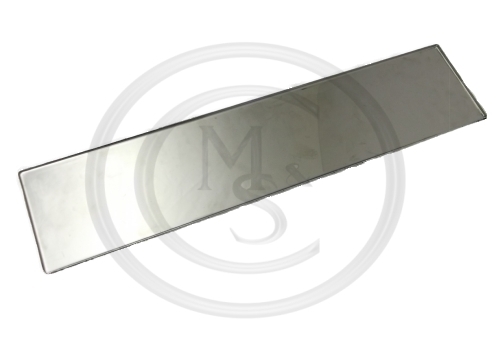 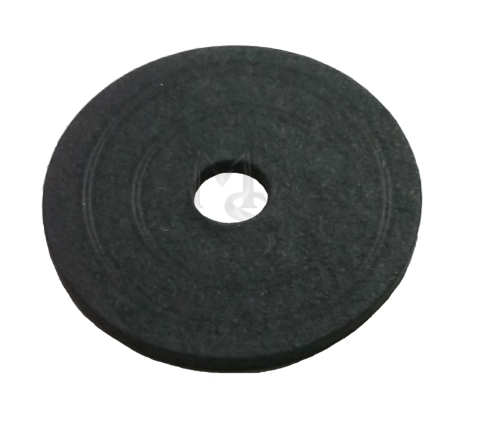 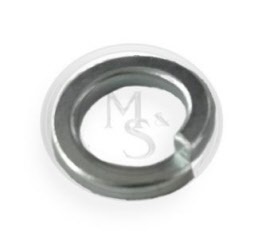 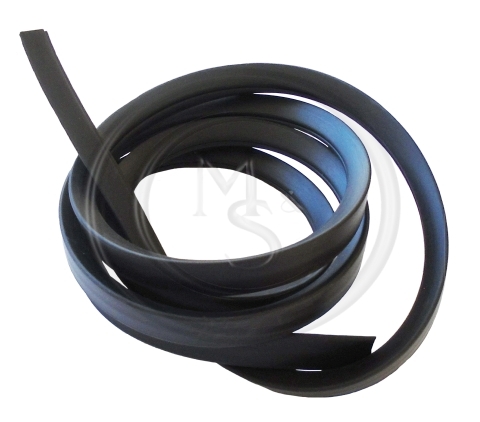 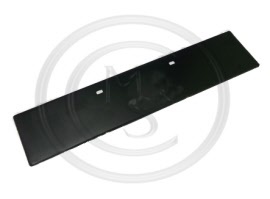 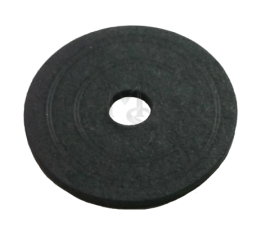 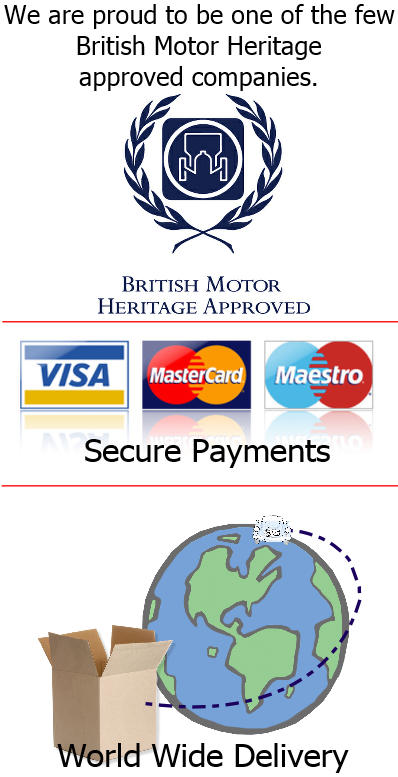 37H9871M - OVERRIDER SEAL - Sold per metre, cut to 4" lengths to fit. 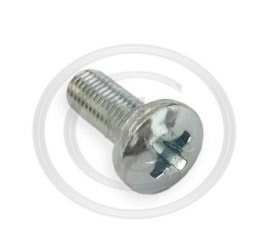 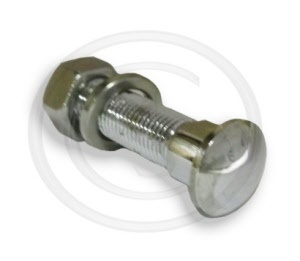 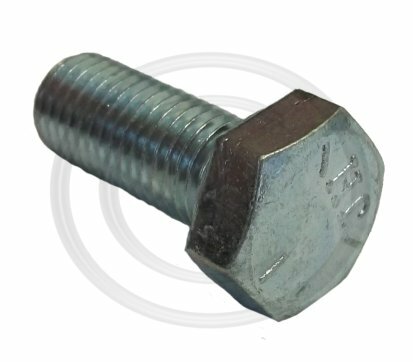 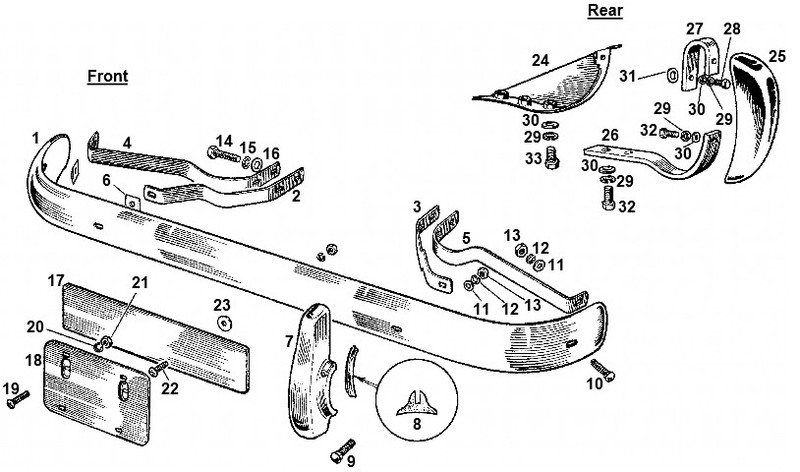 554700K - FRONT BUMPER BEETLE BOLT - 1 3/8"
10. 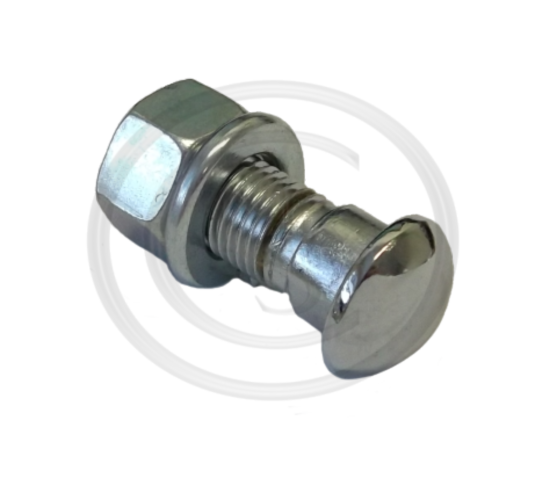 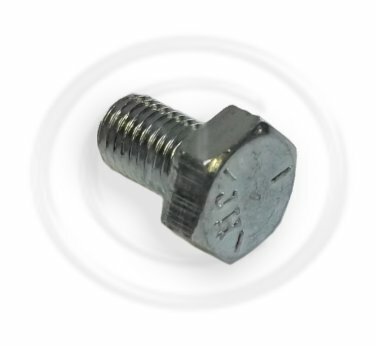 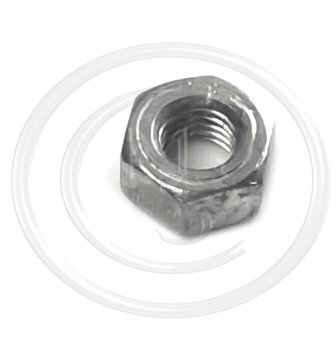 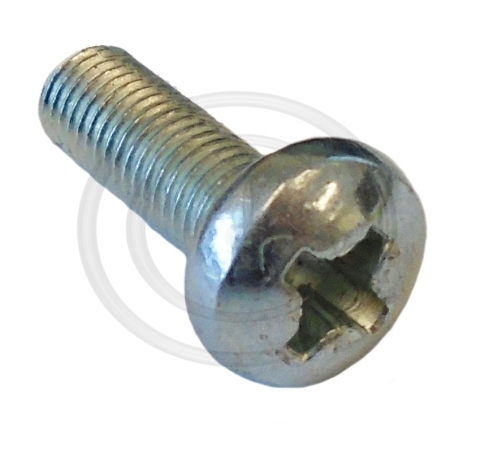 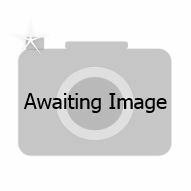 1G9872 - BEETLE BOLT - 1"
1G9872 - BEETLE BOLT - 1"
32. GHF120 - SCREW - 5/16 UNF X 3/4 in. 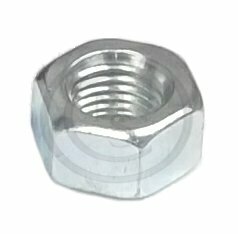 33. 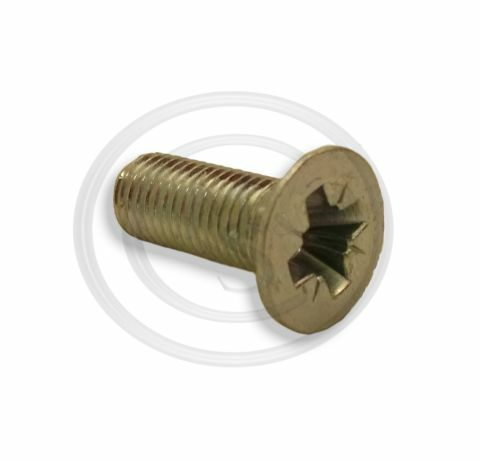 SH605041 - LOCATING SCREW - 5/16"
SH605041 - LOCATING SCREW - 5/16"